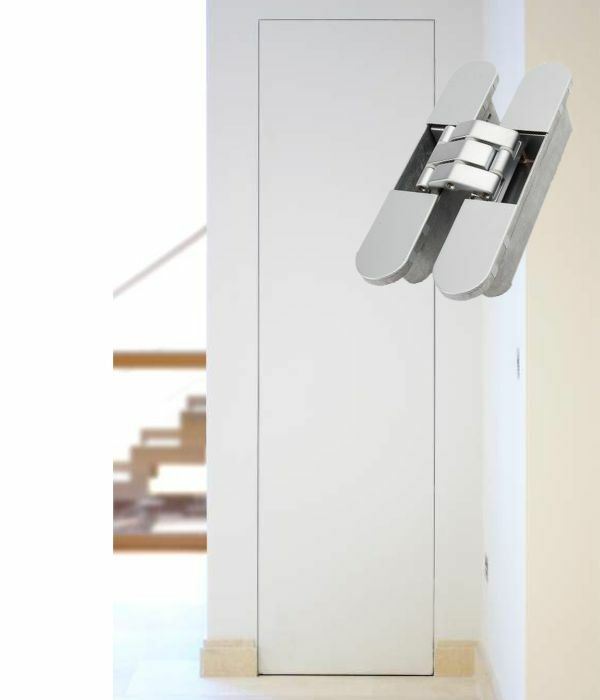 The beauty of the Invisibledoors® system lies in what you can't see, rather than what you can see. 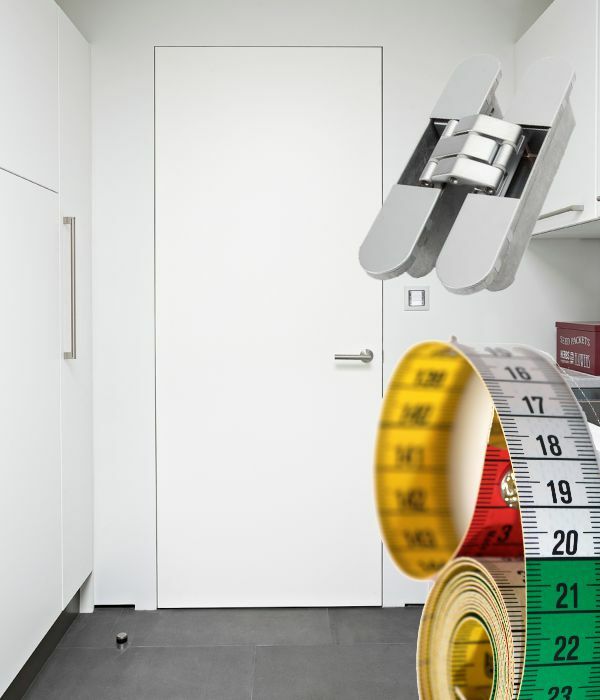 Removing the distraction of architraves or shadow gaps around doorways, Invisibledoors® contributes to the most effective minimalist design. 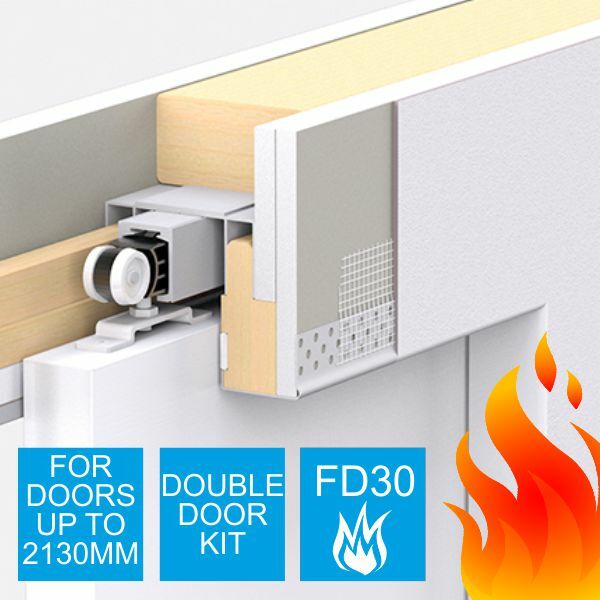 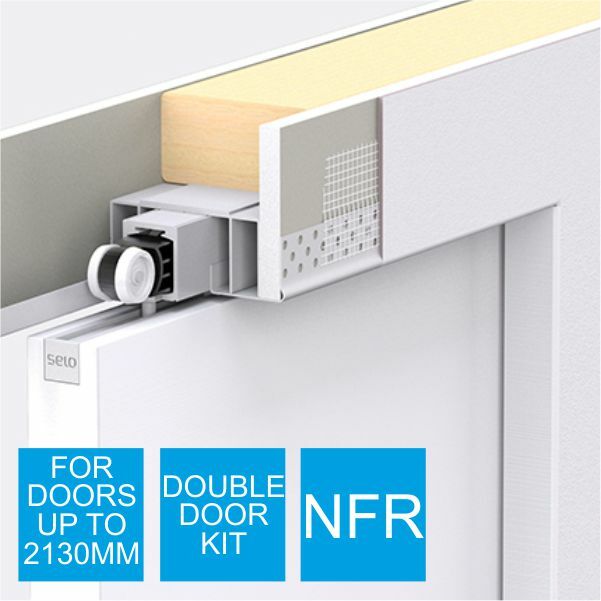 A flush door finish with little more than the handle to indicate the presence of a door, the system offers many practical benefits as well as aesthetic appeal.